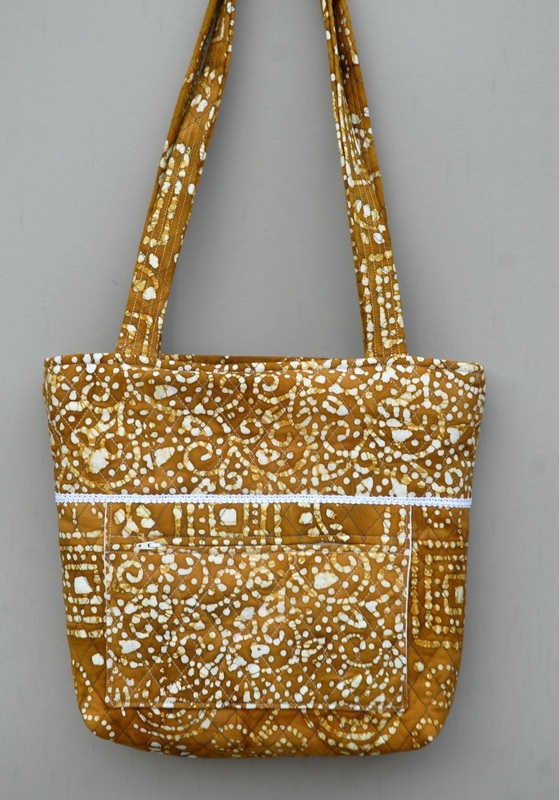 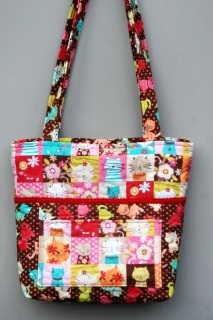 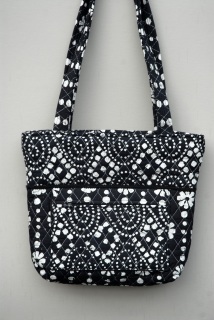 The Mericia Bag is the most popular bag in my line. 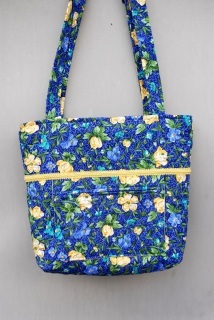 It's popularity is due to the roominess of this bag. 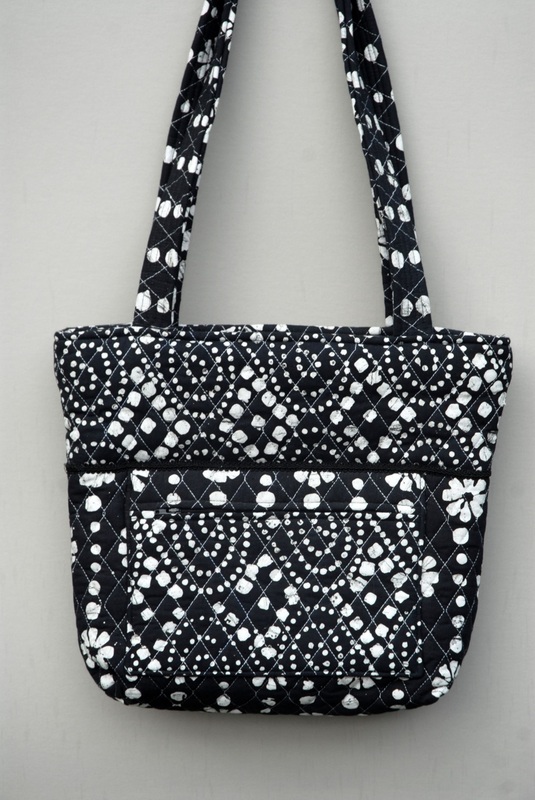 If you are someone who carries alot in your bag, then this is the one for you. ​The straps measure 16 inches from top to bag. The bag is 12 inches high, 4 inches wide and 15 inches across. 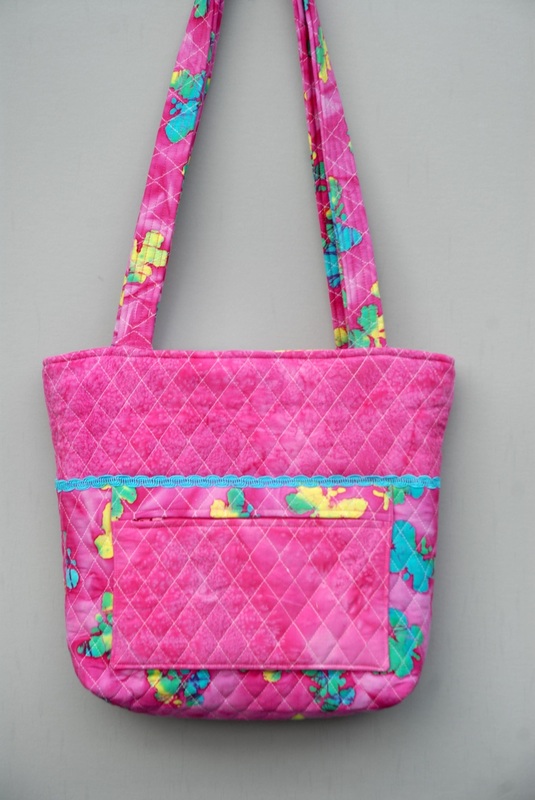 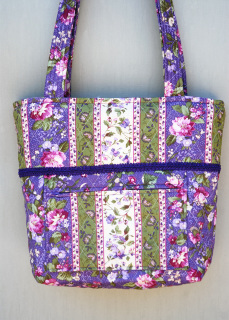 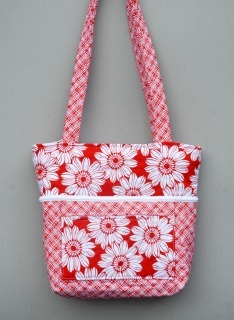 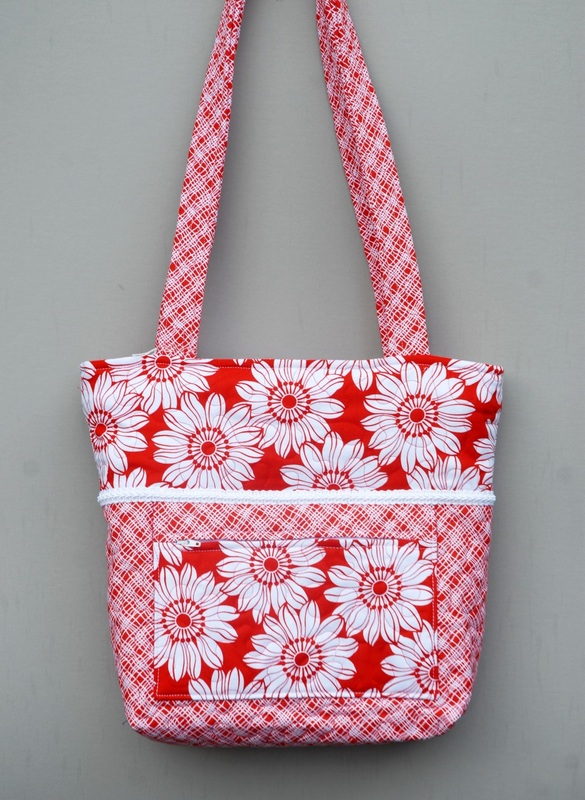 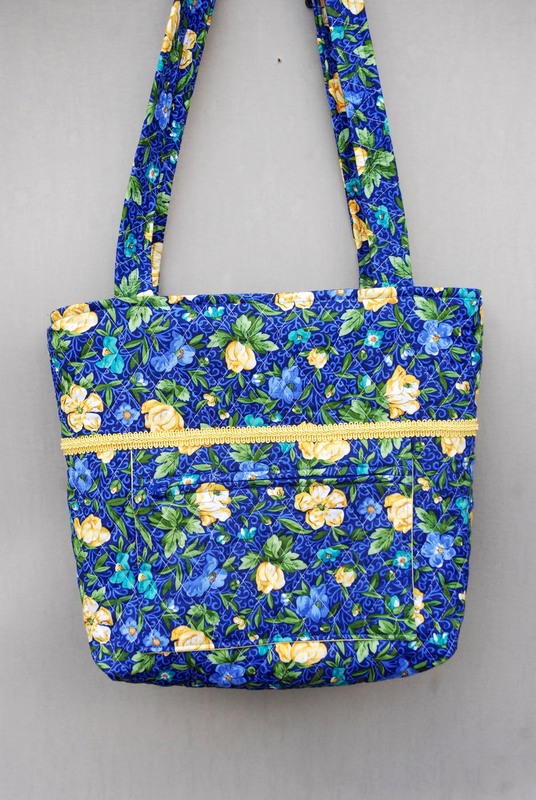 It has a front zippered pocket measuring 6 1/2 inches deep and 9 inches wide. 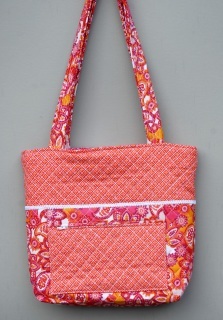 The back pocket is 5 inches deep and 7 inches wide.